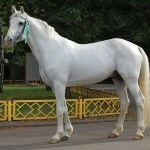 The Orlov Trotter is a well-known Russian breed of horses developed by crossing Arabian stallions with mares of different European breeds. 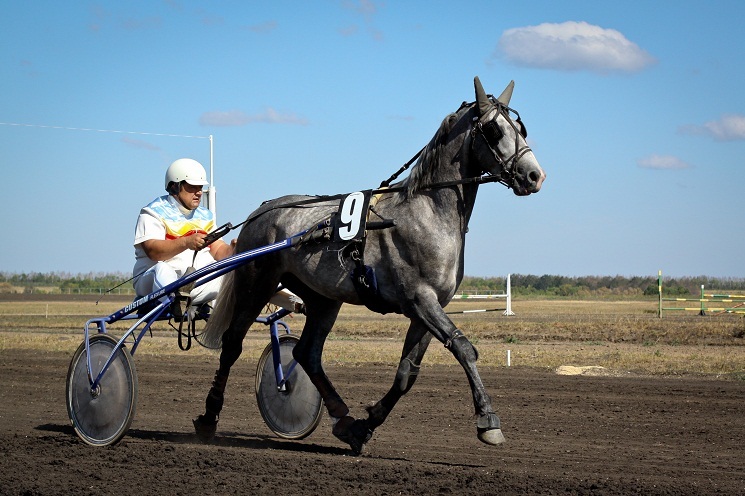 Famous for its incredible speed and agility, the Orlov trotters were extensively used for harness racing and general riding by the members of the Russian nobility. The Orlovs have the distinctive structure of light harness horses combining a light but powerful body with an all-round elegance. 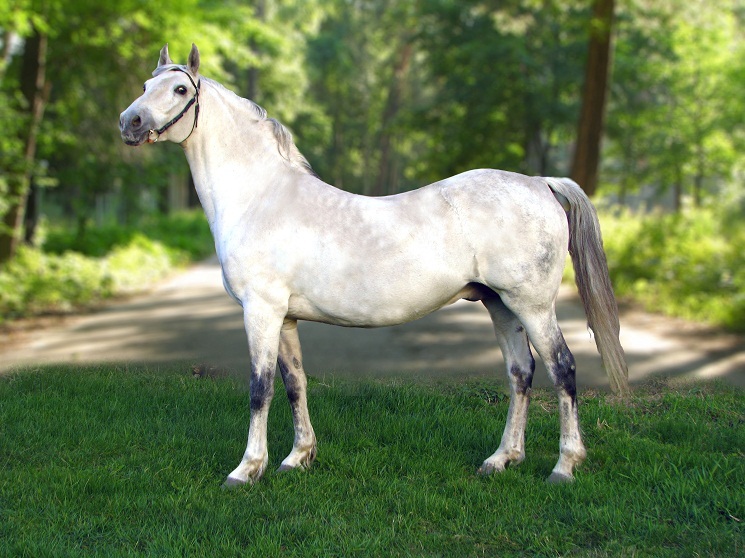 During the late 18th-century, Count Alexei Orlov (the founder of Khrenovskoy Stud farm in Russia) bought a silvery-gray Arabian stallion named Smetanka. 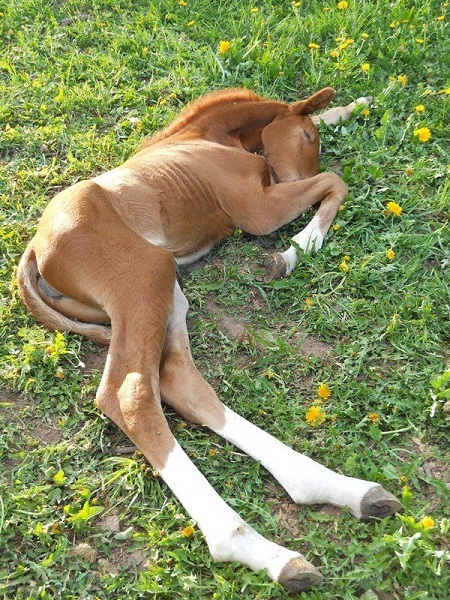 It served as the breeding stallion until its death the next year. 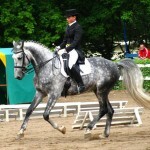 Smetanka was crossed with a Danish mare called Isabelline, producing a stallion named Polkan in 1778. 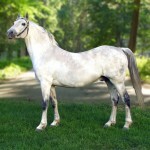 A gray stallion named Bars I, regarded as the first Orlov trotter, was developed in 1784 when Polkan was crossbred to a gray Dutch mare. 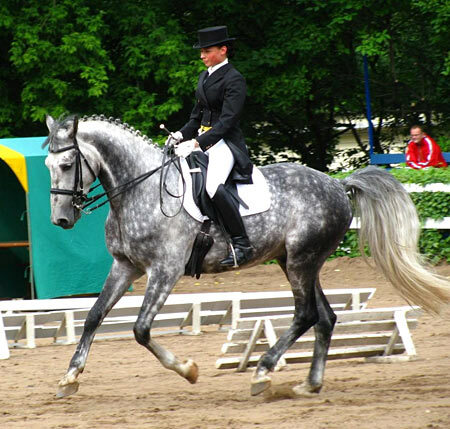 Count Orlov was so pleased with the size, elegance, and agility of the newly developed breed that he decided to preserve its characteristics by crossbreeding Bars I with different mares including English half-breeds, Dutch, Danish, and Mecklenburg horses. After Count Orlov’s death, his daughter Anna took charge of the stud-farm in 1809. 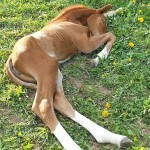 However, she was not adept at horse breeding. 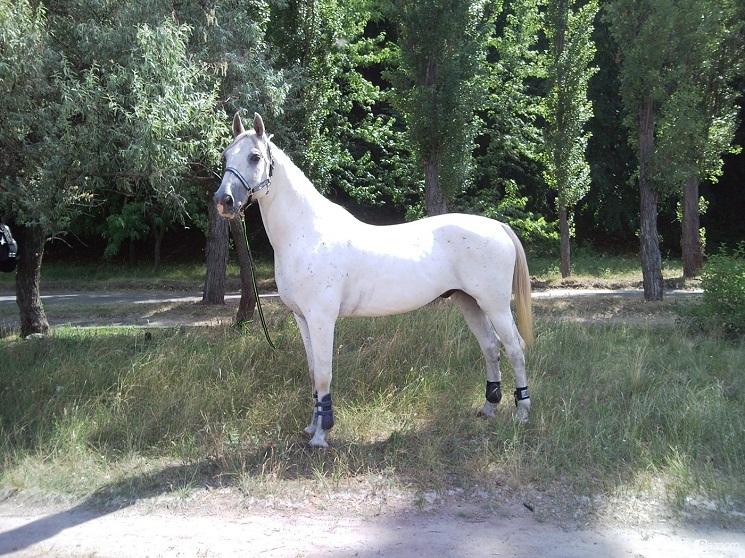 The quality of the trotters fell because of intensive crossbreeding with different European breeds. After few decades, the Orlov trotters regained some of their lost glory, and the private stud-farms started raising some of the best trotters. With the formation of a Trotting Society in Moscow in 1834, horse racing competitions were organized in which the trotters emerged as the finest racing horses not just in Russia but also in Europe. The introduction of harness racing totalizators in 1877 led to major changes in the breeding program of Orlovs. 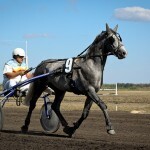 The stud-farmers mixed the trotters with the Standardbreds creating a new breed called the Russian Trotter, which lacked most of the special traits of the traditional Orlovs. In an effort to save these horses from disappearing, the government launched separate races for the Standardbreds and the Orlovs. During the Russian Civil War as well as the Second World War, the population of Orlovs declined as most of the horses were killed either on the battlefield or for meat. After the war, there was a desperate need for horses that could restore agricultural production. The trotters were again used for the improvement of the local horses. 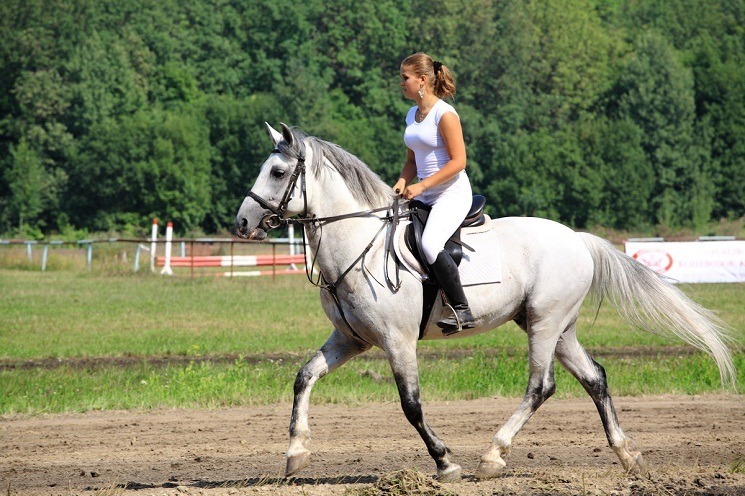 With the advancements of agricultural equipments during the 1950s, the need for raising these horses decreased. 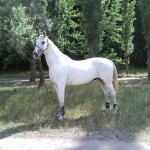 An International Committee was set up in 1997 with an objective to preserve these horses. 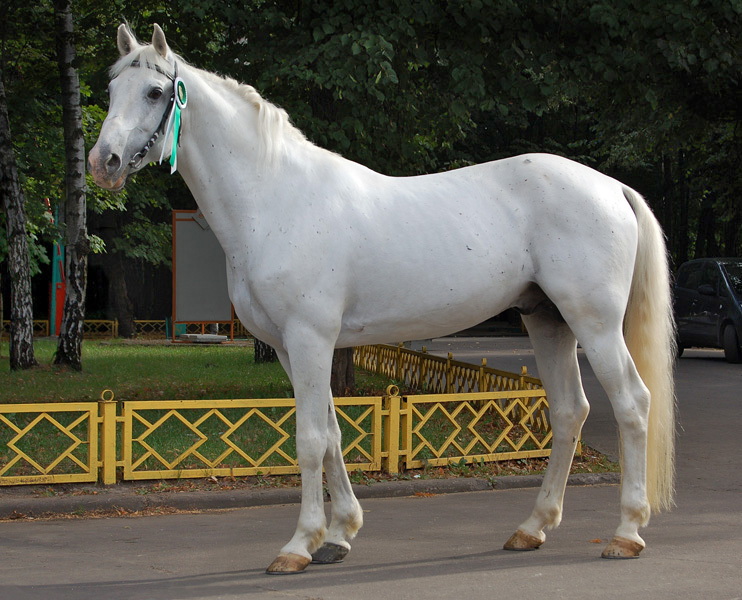 Today, three Ukrainian and twelve Russian stud farms raise pure-blooded Orlov trotters. 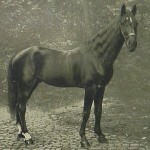 An Orlov stallion named Krepysh was regarded as the fastest horse in pre-revolutionary Russia. It holds the record of covering 1 mile in 2 min 8.5 sec and winning 55 racing competitions. 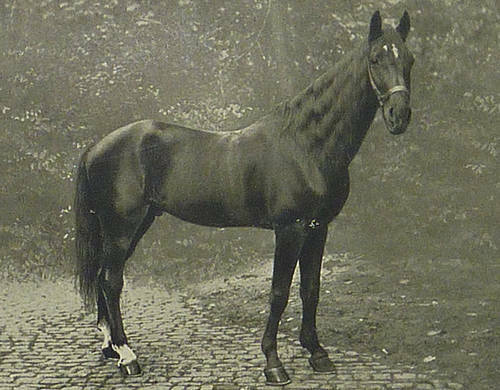 In 1867, a trotter named Beduin covered 3500 feet (about 3 verstas) in 1 min 32 sec beating Flora Temple, the fastest Standardbred of that time.